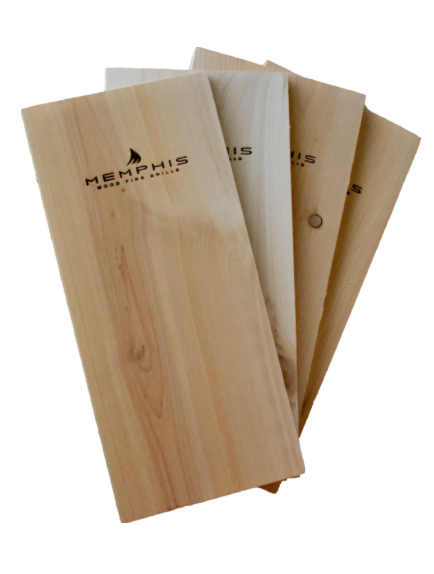 If you’ve been thinking about buying a Memphis Grill, now is the time! 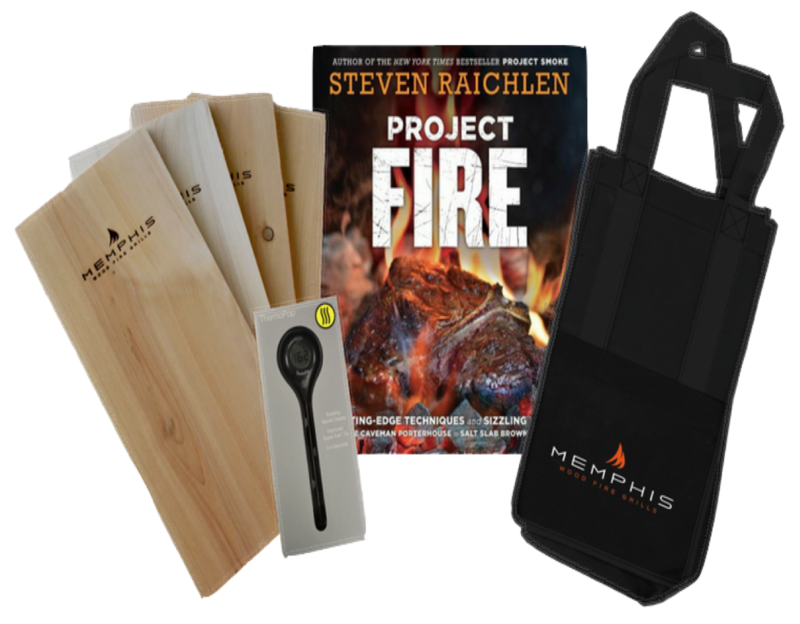 With the purchase of a Memphis Grill from now until July 9th you’re eligible to receive a free Memphis Grilling Kit. You’re not dreaming: Not only will you be the lucky owner of an industry-leading, award-winning Memphis pellet grill, you’ll also get a kit full of summer grilling essentials that are sure to help you own this grilling season. 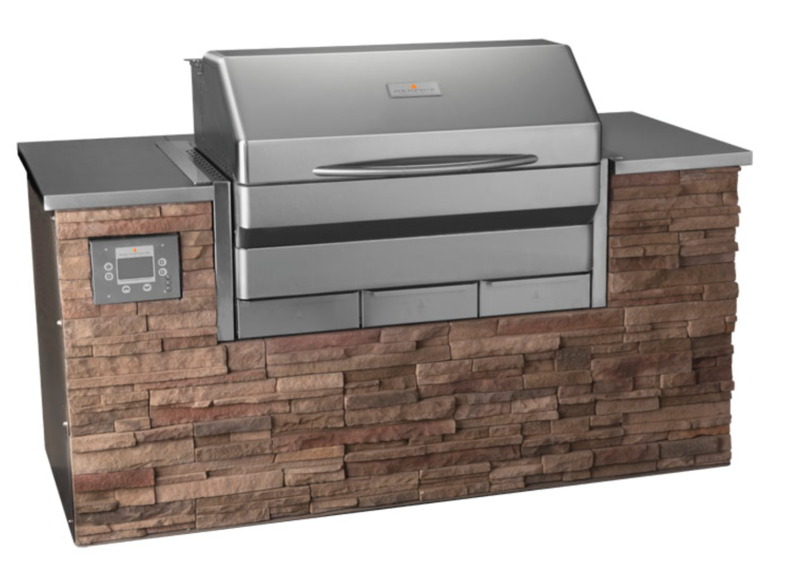 Moreover, a Memphis pellet grill offer the latest in state-of-the-art technology and intelligent design. 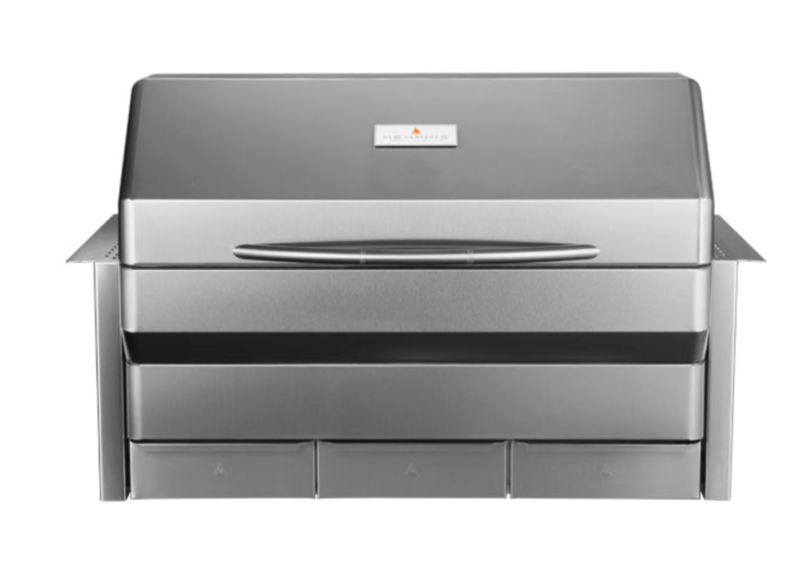 In addition to our Wi-Fi capabilities, the wood pellet grills are made from the most durable stainless steel on the market. 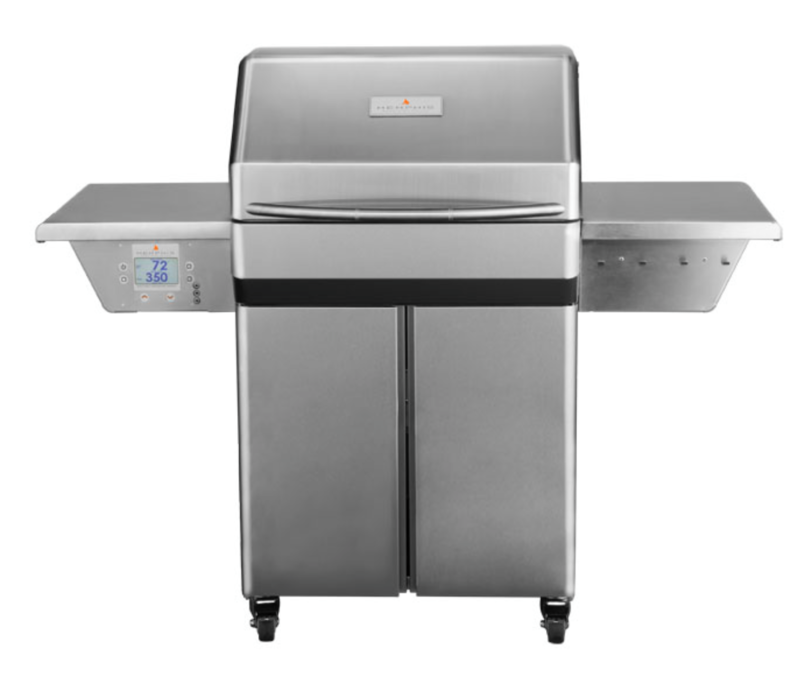 No matter where you live or how you prefer to grill, you are assured to find the right Memphis Grill to fit your home. Do more — a lot more — with one easy-to-use grill. 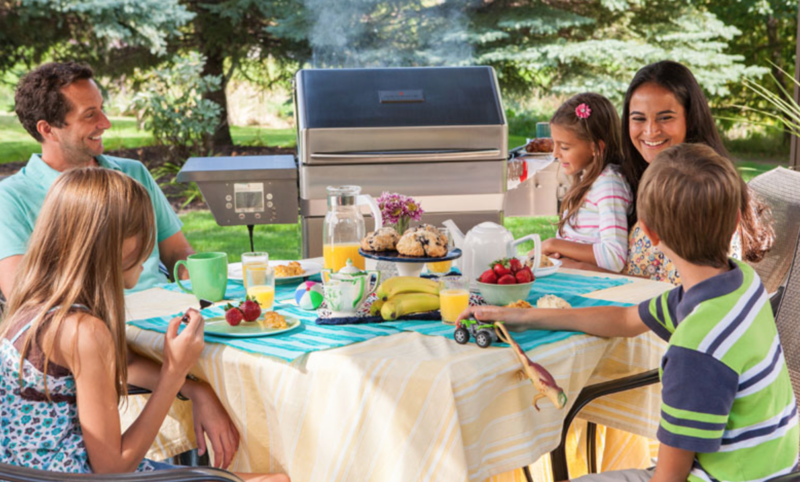 Get a grill this summer that lets you GRILL, SMOKE, ROAST and BAKE! Add a new dimension to your dishes and impress your friends & family by cooking with cedar planks. 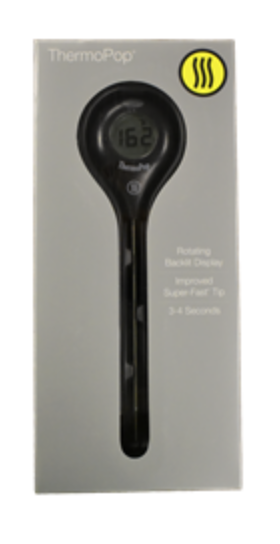 This ThermoPop Thermometer from ThermoWorks reads temperatures in 3-4 seconds with a rotating display for accuracy every time. Steven Raichlen’s Project Fire book. 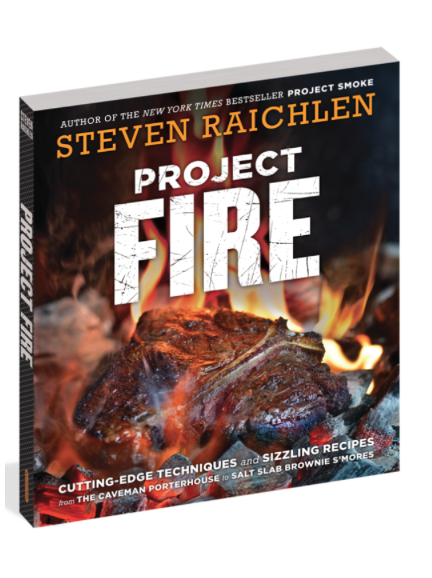 Steven Raichlen is a grilling mastermind—he is referred to as America’s “Master Griller” by Esquire magazine, is the author of 30+ barbecue books, and hosts the popular PBS TV shows Project Smoke, Primal Grill, and Barbecue University. His latest book, Project Fire, will teach you cutting-edge techniques and give you 100+ mouthwatering grilling recipes. This wine tote will be a lifesaver this summer—it’s perfect for bringing your favorite bottle along to barbecues, dinner parties, or onto the boat! Whether you’re bringing Chardonnay to pair with your favorite new cedar plank salmon recipe or toting home a bottle of craft beer to enjoy with a smoked beef brisket, this tote will be the perfect companion all summer long. If you have been wondering what all your neighbors and co-workers have been talking about when they talk about their love of pellet grilling. Come find out! We can walk you through all the latest technology and benefits to pellet grilling. Ask your questions and let us help you make this your best summer grilling! Trust us, your family will thank you!